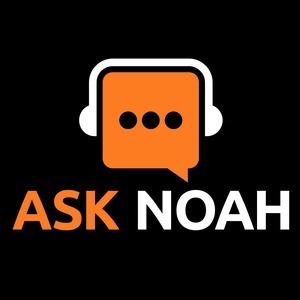 We found 4 episodes of Ask Noah Show with the tag “home automation”. We talk quite a bit about owning your communication and how you can do that with Ham Radio. What if you love your Linux and want to continue to use your computer to communicate? This week we dive into an all new way to use ham radio, all on Linux, all with open source software. We take a call from a a caller who wants to automate his door lock, a caller who wants to replace quicken and Noah dives into why it’s important to have a central home automation system. This week we're live from the Ubuntu Sprint in Seattle, Washington! We show you how you can get the most out of your home audio with Volumio - the open source media server & as always your calls go to the front of the line.